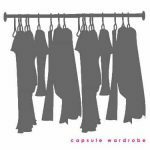 Lots of chat at the moment about the “Capsule Wardrobe” in the fashion press and on our favourite blogs. Now the thought of it is very appealing especially to someone like myself that has over 50 pairs of jeans! But how realistic is working this into our everyday lives? 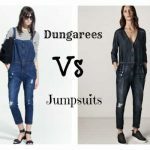 When first deciding to write this post I really didn’t realise how many variables there are that will determine what you put in your capsule wardrobe. So if you’re truly going to invest in your wardrobe and in turn yourself I would suggest you look into having your Colour Analysis and Clothing Personality done first, to get your Signature Capsule Wardrobe right for you. 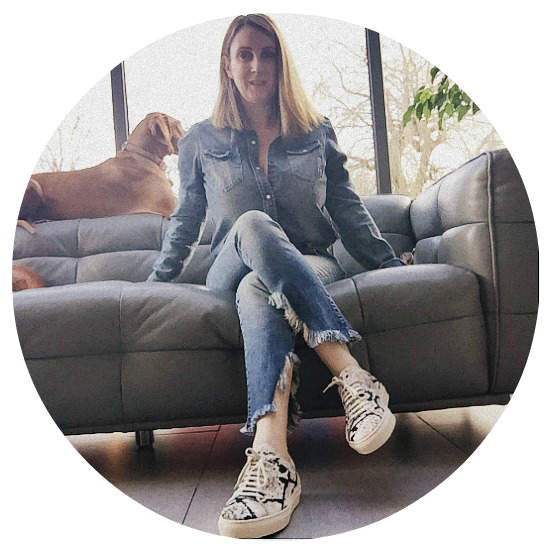 I asked Fiona Ingham an award-winning Image Consultant / Stylist at House of Colour (UK) to explain the fundamentals of building a Capsule Wardrobe. The aim of a Capsule Wardrobe is to ensure that you have something for any event except in extremes of weather, so can easily assemble a great look. Panic buying mistakes can be eliminated! Firstly set a realistic budget for a full year so that you can make investment buys without guilt and remember that the true cost of clothing is the price per wear. The fashion savvy diktat of mixing ‘hi-low’ end items is excellent and leads to a modern and interesting wardrobe but good quality is needed in the basic mix N match staples if they are to have longevity. Check the fit. It should be perfect or sorted with an easy, expert alteration. Examine the quality of the fabric, buttons and other fastenings. Is the zip too clunky? Ask yourself whether the hem is deep enough to add weight. Are the seams generous? Tiny seams rapidly split. Do have fun with the season’s hottest trends but choose cheaper versions of them as they will soon date. The current statement sleeves or even more extreme scarf- sleeves, jumpsuits, vastly wide trousers, the Pantone Colour of 2017 Greenery are good examples, perfect to temporarily jazz up your wardrobe but not worth spending loads on unless of course your budget rivals that of Kate, Amal, or Melania! 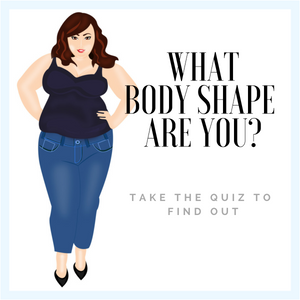 Enjoy experimenting, try on and discover which brands best flatter your body shape and personality so that you become a truly informed shopper. Once your Capsule Wardrobe is complete please only add items that you truly, madly, deeply love! You don’t need to clutter it with clothes that are only OK. Never think something is an investment buy if it has even one feature that is wrong for you. 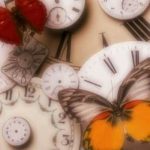 Not too many years ago, when feeling exuberant after a fantastic Venetian lunch, I fell in love – with an oh so beautiful, oh so expensive, designer dress. It ticked all the boxes except a significant one which in my infatuated state I chose to ignore. The neckline was slightly too low for my proportions and body shape. No alteration could help. It’s OK, I make it work and cover up with a large necklace, scarf or a tee underneath. It’s passable but not the easy go- to classic gem I had hoped for. Neutrals work well as the backbone to the Capsule Wardrobe. If you’ve done your Colours it’s so easy! A warm based person might include cream, tan, chocolate, beige, warm greys and navy, while some cool skin tones might choose white, steely greys, charcoals through to black and navy. These cool colours could be enlivened with pinks, blues, burgundies, cherry reds, emeralds and ice colours whereas the warm neutrals interact well with corals, orange reds, yellow greens, yellows, kingfishers and peaches, to name but a few! Being able to work in one Colour season ensures you can be confident that everything will coordinate effortlessly. Your Capsule Wardrobe needs to mesh with your lifestyle, body shape and personality so that harmony is created. I won’t go into the 12 different types House of Colour works with but for example if you have a soft face and body lines with Romantic in your personality your theme might be: womanly, soft, luxurious fabrics, drape, open necks, larger rounded patterns, higher heels, glitz, sheen and glamour. In stark contrast a boyish Gamine can dazzle in fun details, stiff or smooth fabrics, tailoring, angular or closed- in necklines, small structured patterns, lower heels, fun flats and quirkiness. And of course much, much more! The Capsule Wardrobe works when each and every item projects the same visual message about you. This consistency will make you look and importantly feel, that you are expressing yourself fully with a wardrobe which never gives pain but is a real pleasure! 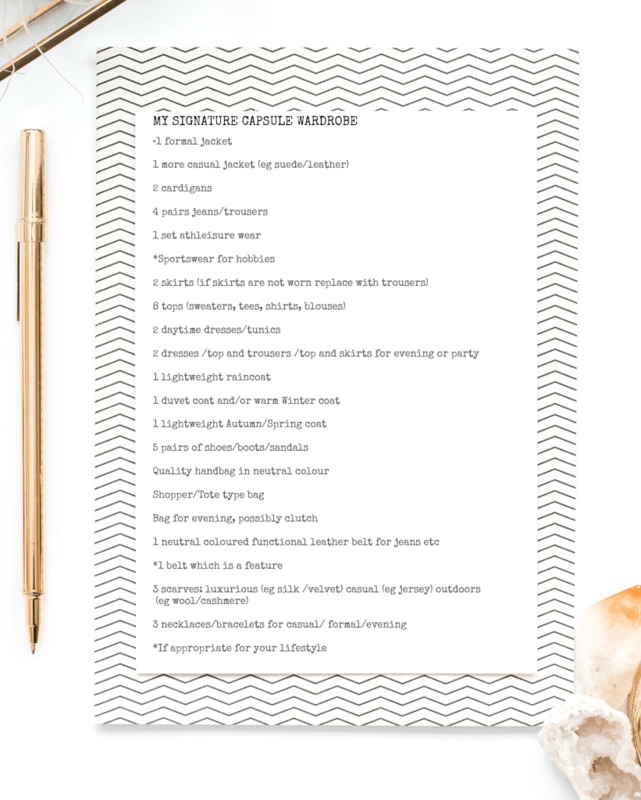 Below is a list of items needed for your Signature Capsule Wardrobe, click to magnify and print. Thank you to Fiona Ingham in giving us such a detailed understanding and list of what’s needed for a Capsule Wardrobe. Contact Fiona at http://www.houseofcolour.co.uk/fionaingham. If you’re one of my Stateside readers House of Colour also operate in the US. Let me know if your Capsule Wardrobe is working for you. 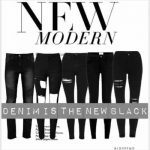 THE ILOVEJEANS WEEKLY: The Simple Denim Capsule Wardrobe: 6 Tips For A Successful Wardrobe. 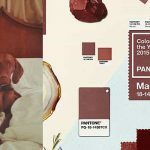 WILL YOU BE WEARING PANTONE’S 2015 COLOUR OF THE YEAR – MARSALA ?